The sophomore baseball game today vs. BC has been changed to Burlington at 4:30 PM. 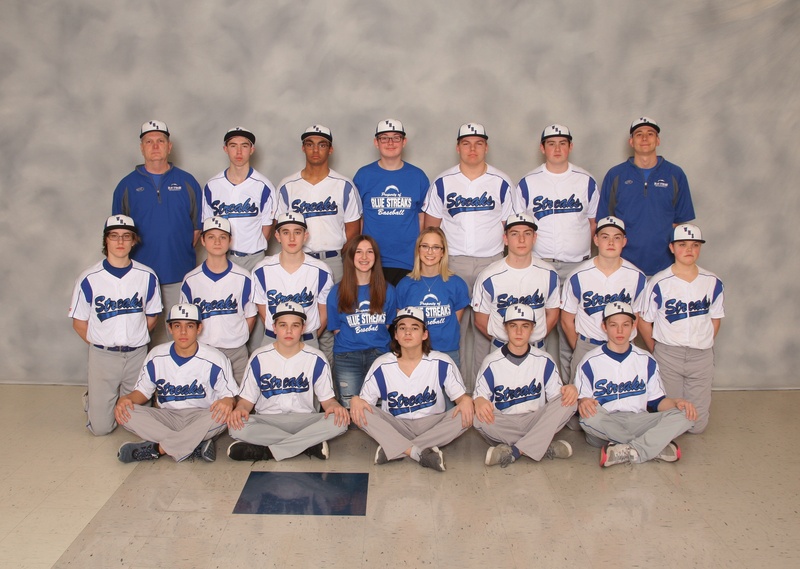 The sophomore baseball game today (4/4/19) vs. Belvidere North has been moved to Belvidere North. Start time is 4:30 PM. The start of the Sophomore baseball game @ Hampshire today (3/27/19) has been bumped back to noon. The bus will now leave at 10 AM.